You can help support local families who work hard to create full, inclusive lives for their children. 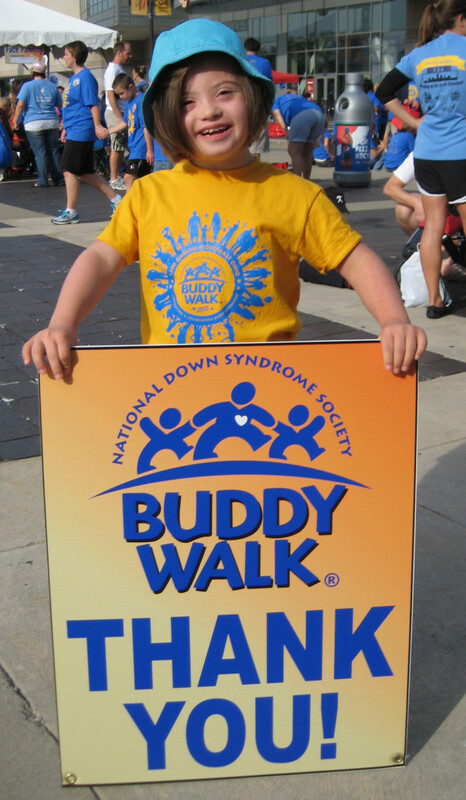 Sponsorships provide community businesses the opportunity to support the mission of the Up Side of Downs. We strive to provide support, education and advocacy for p eople with Down syndrome, their families and communities and are committed to our ongoing work of ensuring that people with Down syndrome have the opportunity to be accepted & included in every aspect of a full and complete life. Your contribution will help make this advocacy work possible. For more information, please contact our Development Director.